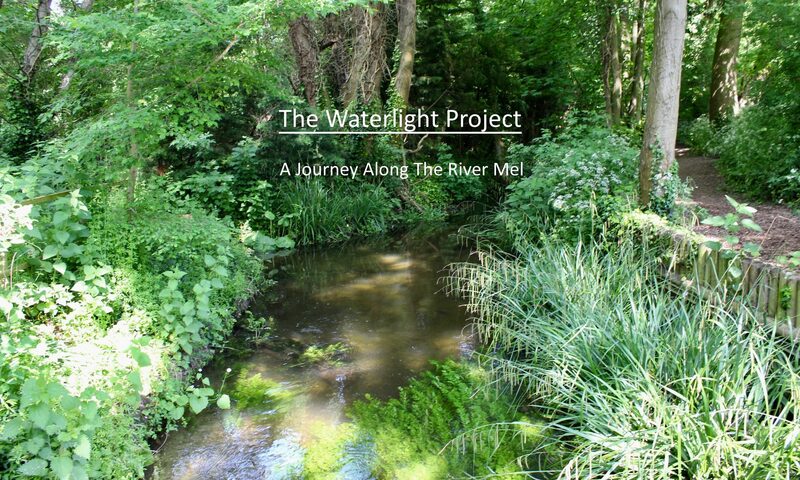 On 8th March 2019, we were joined at the Hub in Melbourn by folk singers and musicians Penni Mclaren Walker and Bryan Causton, and poets and novelists Kate Swindlehurst and Jackie Watts in a special Waterlight concert to celebrate the river Mel in words and music. On 21st September 2018, Clare led a poetry writing workshop at the Hub in Melbourn. Here are some of the poems the participants wrote, inspired by the river Mel. On 10th October 2018, Clare Crossman, Bruce Huett and James Murray-White hosted a public launch of our project website.